How do you ask the reader to answer? Understanding language, along with its semantic layer, through computer software, has until now been the greatest obstacle to the development of artificial intelligence. An entry from Steven Baker on the use of synonyms in the search engine appeared on the official Google blog. Nothing new, because in 2006, Google introduced the phrase-based indexing algorithm, which significantly increased the semantic possibilities of the search engine. Synonym recognition by Google is becoming more and more common. It’s not just about identifying words that differ, for example, in the grammatical type or number. What is new is that Google already recognizes synonymous passwords coming from outside of one word formation group. The better the search engine will recognize the semantic text layer, the more precise its search will be. Already today, thanks to the use of the little-known function “near the information” (Wonder Wheel), we can see that Google is great at finding related expressions. Although at first glance, the tool looks like a little useful gadget, it is really very interesting. According to Steven Baker, out of 50 phrases, in which synonyms significantly improved the search results, only one was used improperly. In the light of the above information, it can be concluded that a new era of SEO copywriting and positioning is coming. The intelligent search engine will combine the synonymous words into semantic groups, and thus the search will become even more precise. 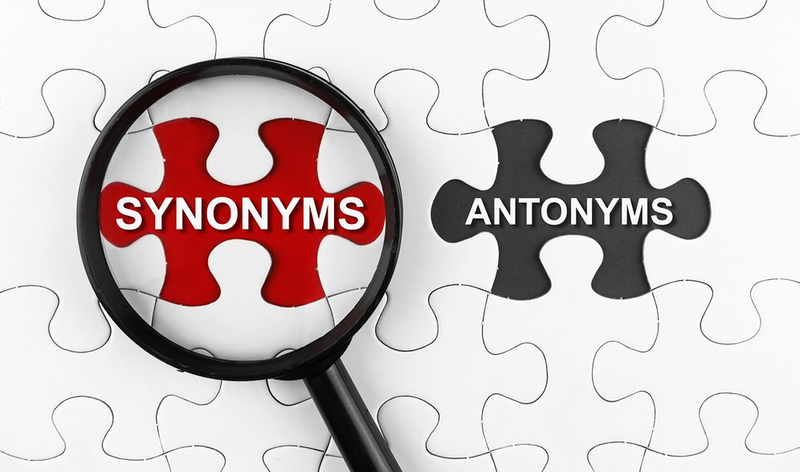 The recognition of synonyms by Google also has a positive effect on the quality of the texts published in order, in general, positioning – that is, adjusting the page to Google’s effective indexing. 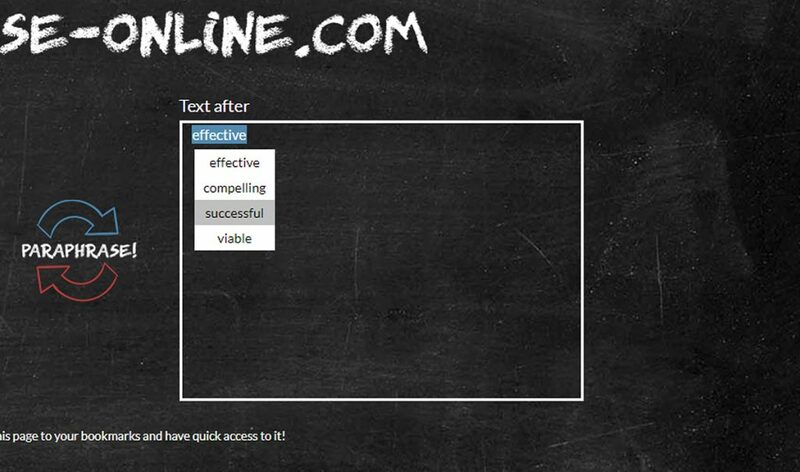 Along with the increasingly expanded dictionary of the most popular search engine, it becomes possible to create texts saturated with key expressions and at the same time friendly to the reader. By introducing such improvements, Google emphasizes the importance of one of the most important key factors in positioning, website optimization – good, unique and valuable content. Previous Post How long do you have to wait for the positioning effects on Google?